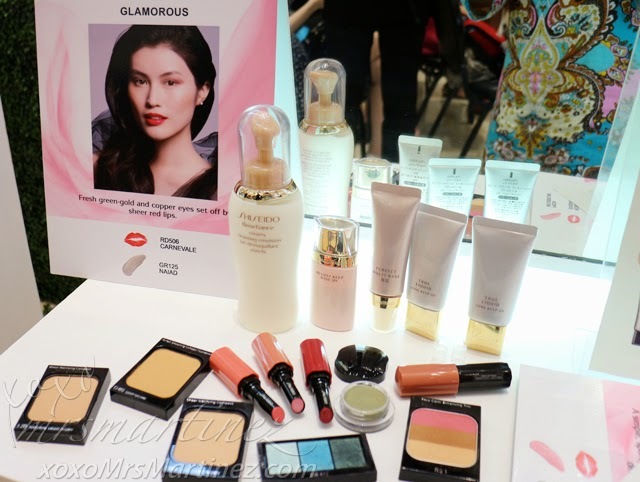 In celebration of Women's Month, Shiseido- a global Japanese makeup brand recently launched its New Spring and Summer Makeup and Skincare Collection to flaunt your Glowing Skin. 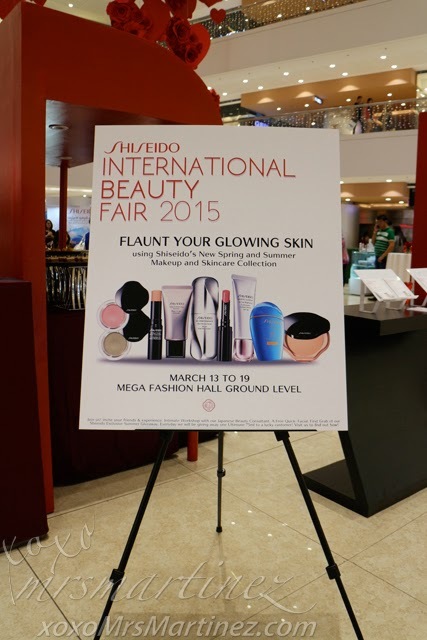 Shiseido International Beauty Fair 2015 is now on its second year. I attended the event last Friday together with bevy of beauty bloggers eagerly awaiting for the latest news in "empowering women through beauty." At the beginning of the event, Ms. Naka Maeda went around the venue offering a skincare analysis and consultation using Shiseido's state-of-the-art skin diagnostic tools like Skin Vision and Skin Sensor which instantly measures your skin's actual age (versus your real age), moisture level, melanin concentration, immunity of the skin and your facial skin's turn-over rate on her iPad. 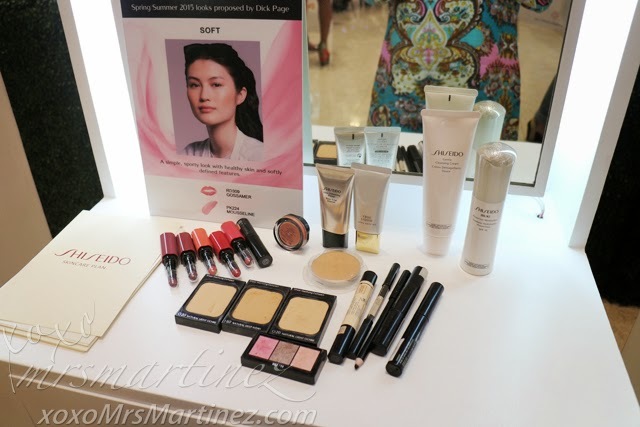 What's best about the app is that it also recommended Shiseido beauty products to answer your skin care problems. 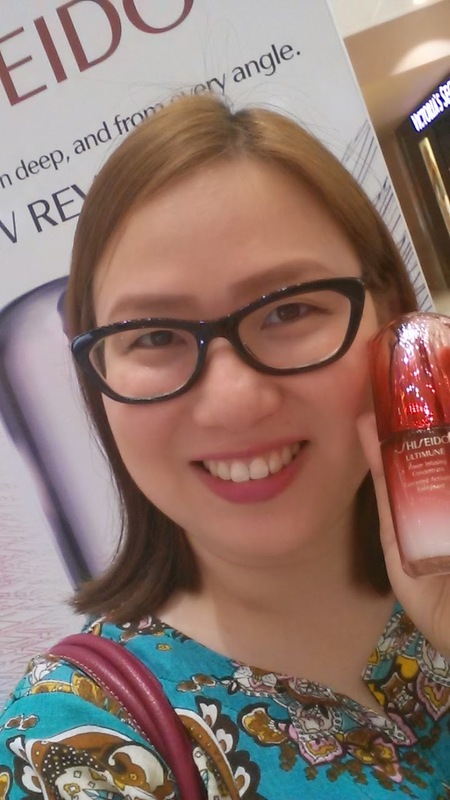 I played with the Beauty Simulator app which was really fun because it simulates a chosen makeup look using Shiseido's newly-launched makeup collection without having to remove the makeup from my face. 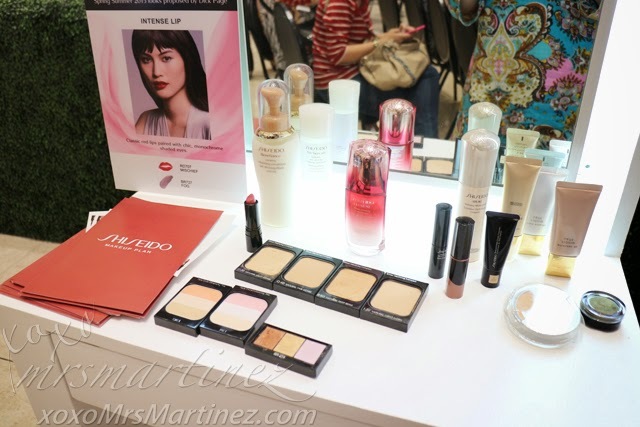 At the left corner of the venue, strategically positioned adjacent to the stage, are three makeup stations the offer Complete Shiseido Makeover- Skincare Regimen, Eyebrow Reshaping and Makeup Tutorial that touches on balancing techniques specific to your face proportions. One of the special activities that day was a masterclass makeup and skincare workshop conducted by Shiseido's highly-trained beauty consultant that flew straight from Osaka, Japan, Ms. Naka Maeda and Ms. Carmel Villongco, Shiseido Philippine's chief makeup artist. 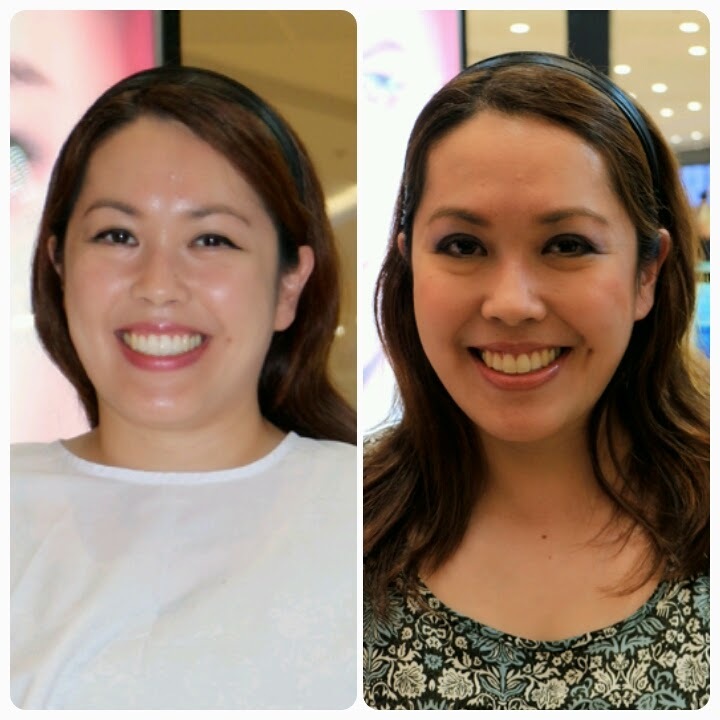 Not only did they share the secrets in achieving flawless, healthy and glowing skin but also makeup techniques to enhance the natural beauty from within. 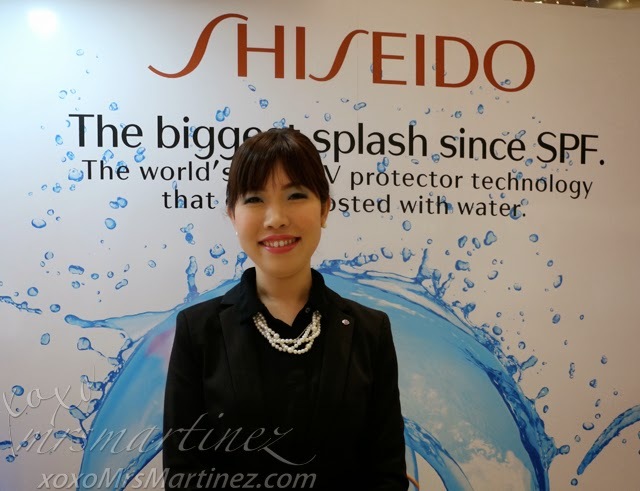 Shiseido will be giving personalized course certificates to all attendees. But wait there's more! Special Treat awaits when you purchase any Shiseido products. Also, you can get a chance to win a 75mL Ultimune when you visit the event. Check out Shiseido's Official Facebook Page for more details.